This is a great beer! I have been drinking it every chance I get this summer, mostly at Salvage BBQ in Portland and Marche in Lewiston. 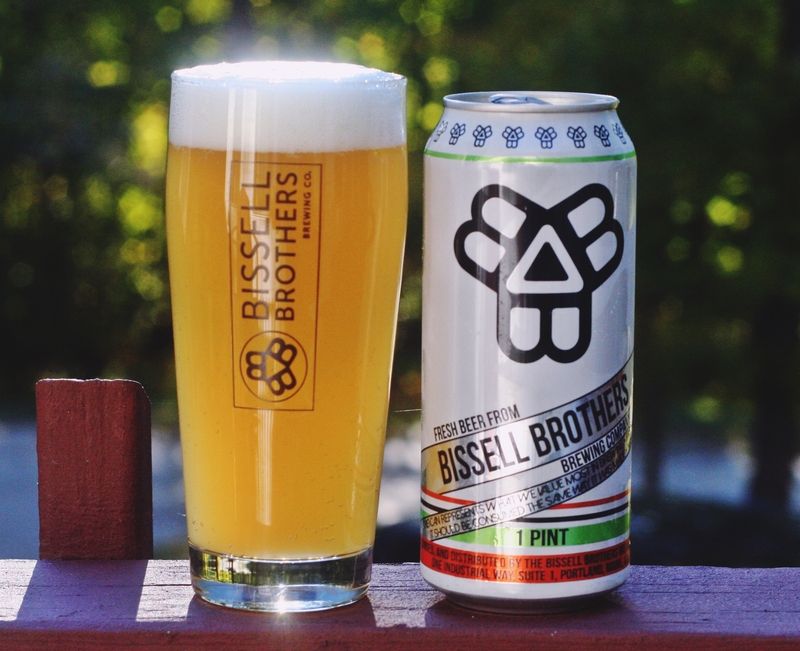 Unfortunately Bissell Brothers only did a single canning run before changing over to their fall seasonal so I only had the chance to purchase a couple 4-packs. I ended up sharing a couple cans with others and all that got the chance to try it raved about the robust flavor with low ABV. Baby Genius pours an extremely murky pale orange with a thick white head. This is exactly what I want my beer to look like. Aroma is mild when compared to many of the big double IPAs I enjoy but when you consider this is a “blonde” and has a very low 4% ABV the aroma is huge. I put “blonde” in quotation marks as this is certainly not what you think of when you hear blonde ale. Lots of citrus and tropical fruits with just a hint of sweet malts in the aroma. 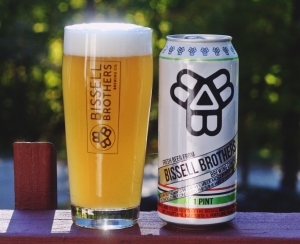 Flavor follows with grapefruit, citrus and a bitterness that leaves you wanting more. How they pack so much flavor into such a low ABV beer I don’t know. Baby Genius is almost certainly not brewed to style as the hop profile is much bigger than a blonde should be and also has more bitterness but you will not hear me complaining. 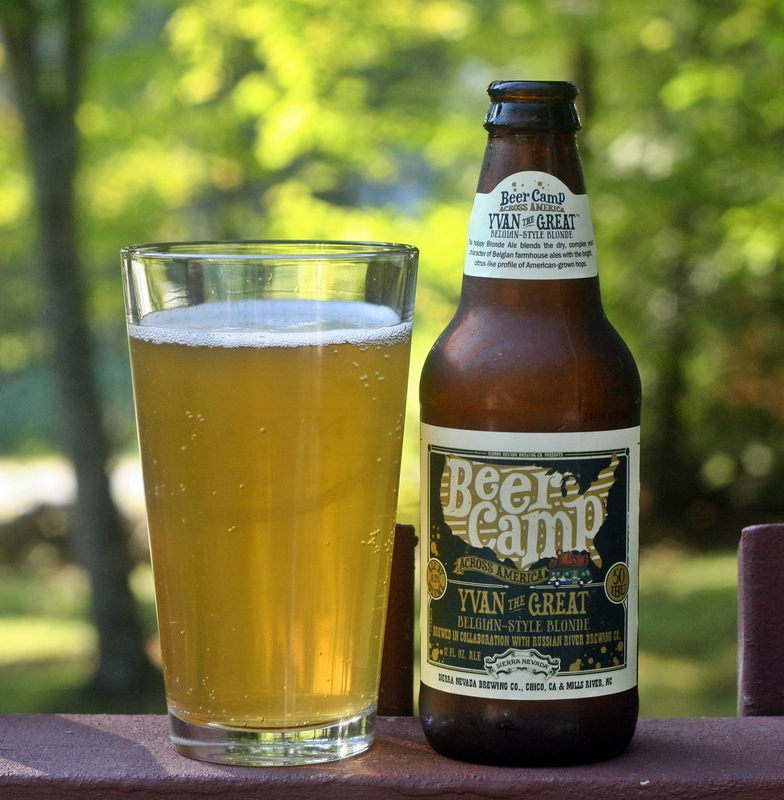 This is one of the most flavorful low ABV beers that I have reviewed. This combined with the cloudy appearance and excellent aroma make this a beer you must try. I really hope they can this all summer long in 2015 as I will enjoy many cans of this and Rising Tide’s MITA while golfing. I do not like coffee. Never have and I can assume at this point that I never will. 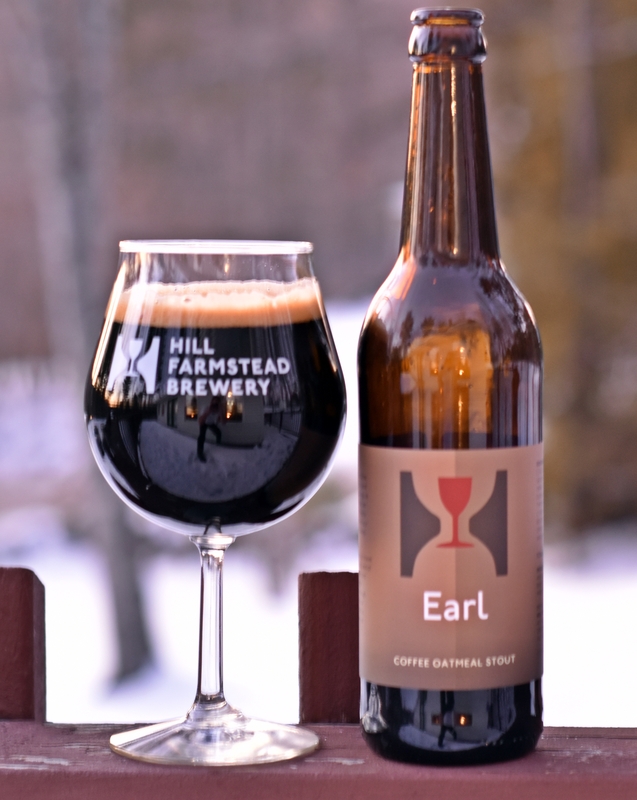 I should know better than to try coffee beers as I just cannot get beyond the coffee flavor but in my effort to try some beers from Hill Farmstead that I have not tried before I decided to grab a 750 of Earl their coffee oatmeal stout. Appearance is a very nice dark brown with a thin tan head. Aroma has a lot of coffee and some roasted malts and chocolate, pleasant as I actual like the smell of coffee just not the taste. Taste is where this one loses me as the coffee takes over. Not only do I get the coffee flavor but also the coffee bitterness. Finishes with a bit of chocolate which is nice. If you like coffee give it a shot as everything about the beer; appearance, aroma, mouthfeel, etc was good just the most important part; taste didn’t work for me. Brewers Description: Earl (1911-1985) was our grandfather’s brother; Hill Farmstead Brewery rests upon the land that was once home to him and his 13 siblings. In his honor, this Stout is crafted from American malted barley, Flaked Oats, English roasted malts, American hops, Organic Guatemalan Coffee, our ale yeast, and water from our well. It is unfiltered and naturally carbonated. A silhouette of coffee and malt – an embodiment of complexity and drinkability, this is the ale that I dream to have shared with Earl. Pale, Caramel, and Chocolate Malt, Roasted Barley, Columbus hops; Ale Yeast, and our Well Water. I will be the first to admit that I am far from a style expert. Ultimately I like what I like and if it is not to style that does not bother me. 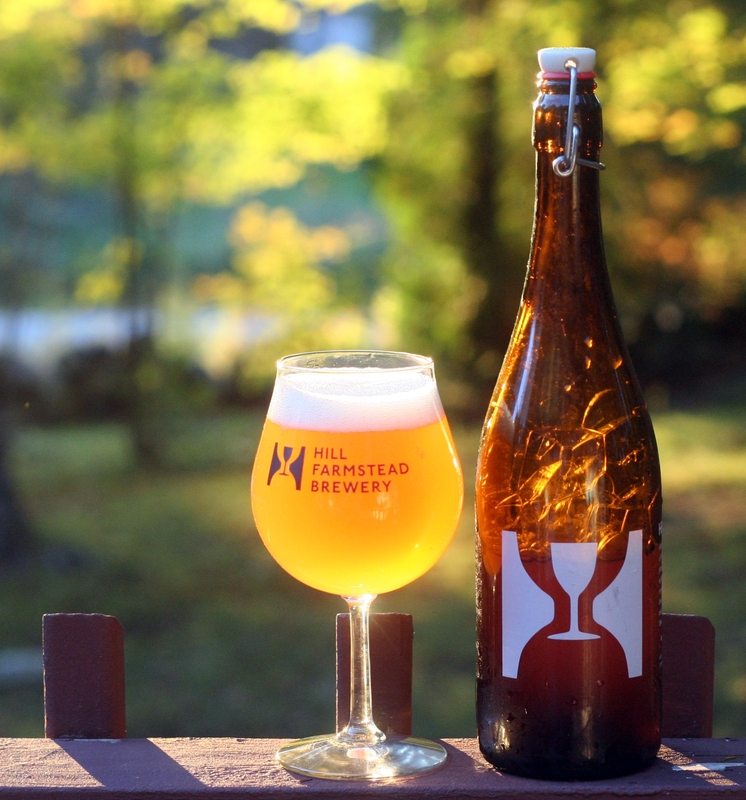 Gose is one of those styles that not many breweries are making so my experience is limited. My favorite is Westbrook’s which is probably an extreme example of the style as it is very tart and salty. This one from Tributary is on the other side of the scale and drinks more like a hefeweizen than what I think of when someone says gose. Appearance is a nice cloudy orange color with a decent white head. 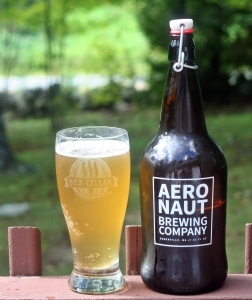 The little growler retained the carbonation better than the large one did. 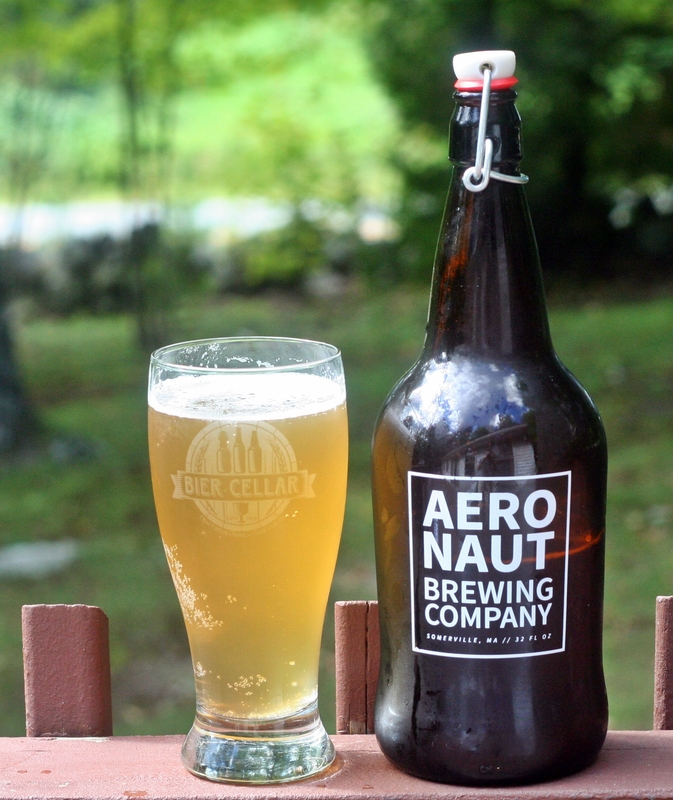 Aroma and taste again are similar to your standard hefeweizen with a nice light fruit character and some coriander. Finish is clean and very refreshing. 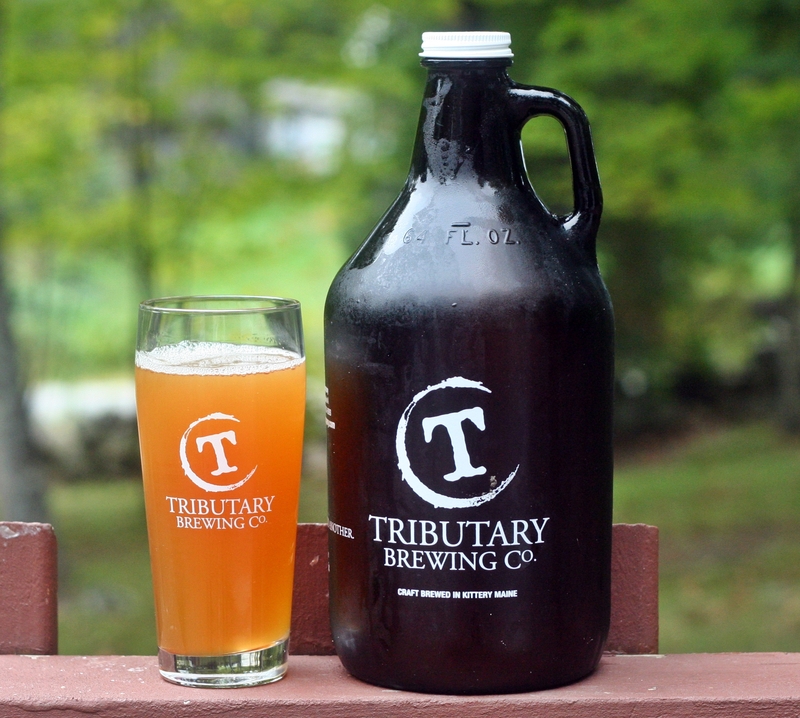 Tributary’s Gose might be a good introduction to the style for those that are not familiar with a gose with its very low salt and almost no sourness. I would prefer a more tart and salty brew. 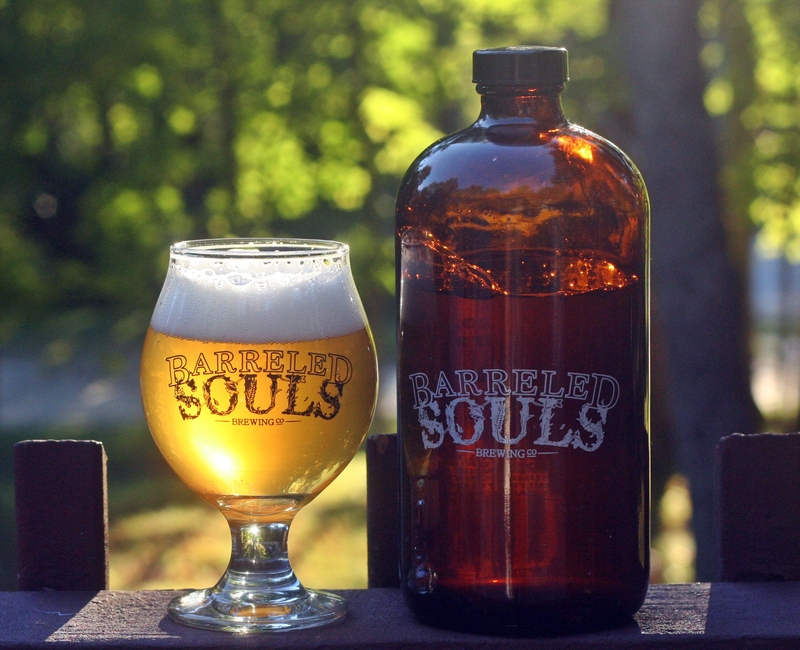 Barreled Souls Brewing opened in July and quickly made a splash at Sierra Nevada’s Beer Camp. Many of the people I talked to at and after the event noted Space Gose as one of their favorite beers of the night. Almost all of their beer is being sold out of the brewery located on Route 1 in Saco so if you want it you have to make the trip. They typically have 8-10 beers on tap and sell samples in a variety of sizes. Select beers are also now available in 32 ounce growlers. My first growler was filled with their Half Nelson IPA. Appearance is a nice gold color with a thick white head. Aroma is slightly fruity almost wine like with a bit of grass. 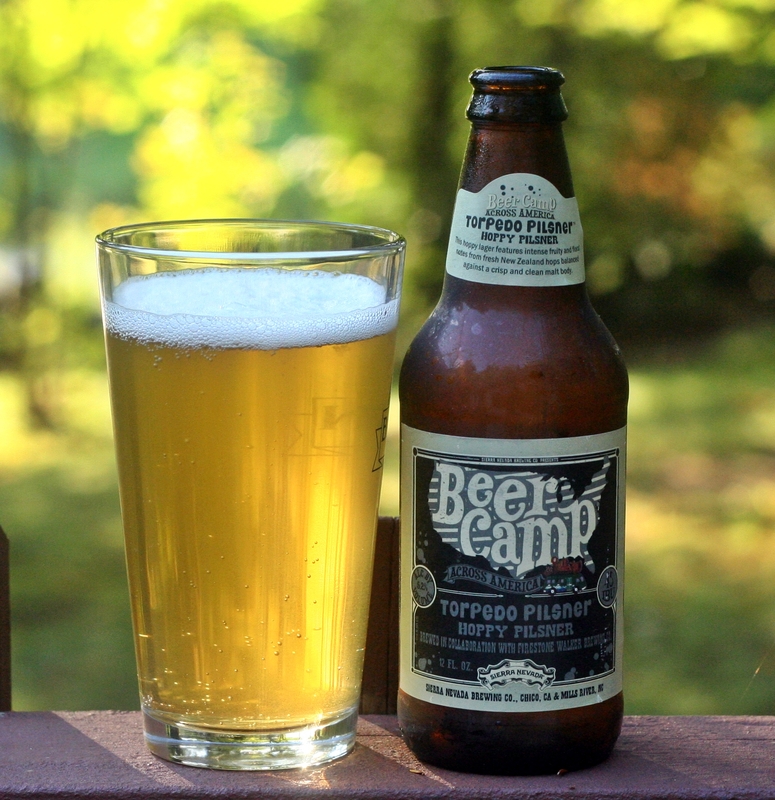 Taste is very light with a very subtle hop profile, some tropical fruit citrus and almost no bitterness. Overall a nice low ABV beer with a decent amount of flavor. I have enjoyed every beer I have tried from Barreled Souls and look forward to trying many more. Brewers Description: A sessionable-ish IPA made with 100% Nelson Sauvin hops imported from New Zealand. This beer is 100% whirlpool hopped meaning no hops were added during the boil. Strong flavors and aromatics of Sauvignon Blanc wine and fresh mangos. My favorite IPAs and DIPAs are big citrus hop bombs. If they are unfiltered and cloudy even better. I appreciate balanced IPAs but there not quite in my sweet spot. 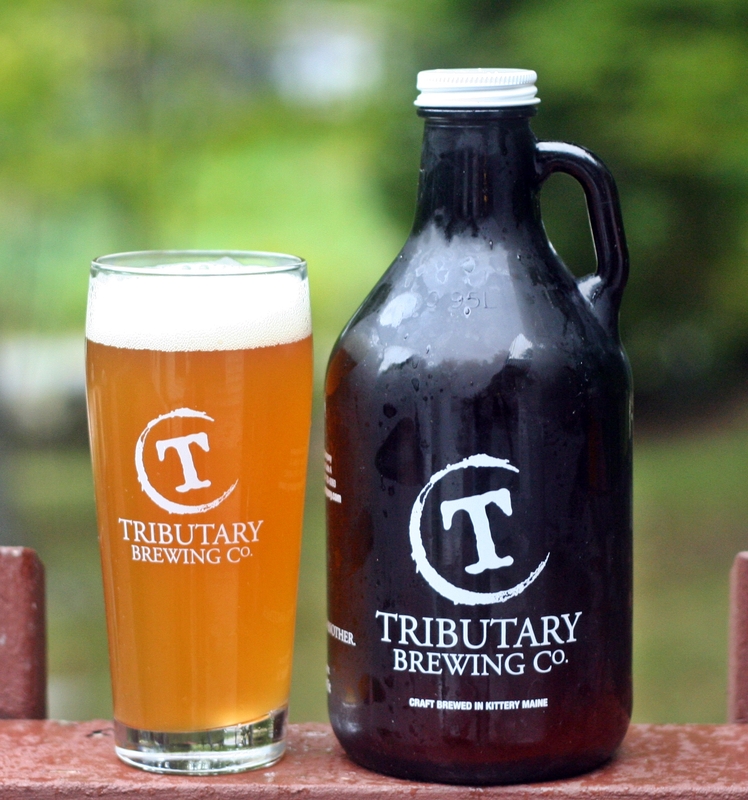 There are several breweries that are making these beers and Trillium is right there with the best of them. 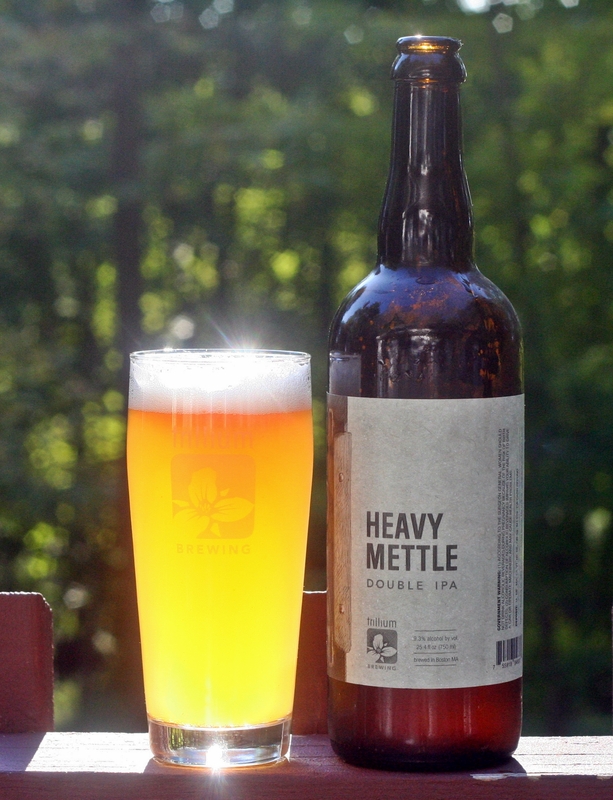 Heavy Mettle is their biggest DIPA and was brewed for a couple of events they were part of in August. The extra went into bottles that were sold at the brewery and fortunately for me one of my beer trading friends in Boston grabbed me a bottle. This beer pours a radiant orange with a single finger white head that left great lacing. Aroma was big and full of tropical fruits and piney resin. Taste follows with a wonderfully juicy citrus and tropical fruit hop bomb. There is a bit of pine and just the right amount of bitterness. The alcohol was basically non-existent which is impressive for a 9.3% ABV beer. Overall an excellent beer and would love to try Mettle to see how that one compares. Brewers Description: When we were invited to the Hop Jam (!!!) our instincts drove us to take the most intensely hoppy beer we’ve brewed to date, our 1st Anniversary Double IPA, Mettle and crank it up even more to make Heavy Mettle! We’ve set aside some kegs for both the Hop Jam and The Armsby Abbey dinner later this month. But not everyone is going to these killer events, so the rest has made its way to 750ml bottles (no growler fills).